How do I get a Kudoz account? Visit https://catalogue.kudoz.ca/en/signup to create an account. Once you put in your details, you’ll get an email asking you to confirm that your email address is a real one. Just press the confirm button and you’ll get access to your Kudoz account where you can say if you want to be a Host or a Kudoer & fill out your profile! You can change, update and add email addresses in your Kudoz Account. Steps: 1) Login 2) Visit your profile 3) select “edit profile” 4) select “account” from the left hand menu. Add your new email address. Then, check your email for the confirmation email. You must click on the confirmation email to confirm that the email account is real. Then it will be active in your kudoz account. Once it’s active you can choose to have notifications received at that email. Also, you can remove the old email if you would like. Resetting your Kudoz password is easy! Just visit the login page and click on “Username or password forgotten.” Enter the email address you registered with and you’ll get a link via email to set a new password. 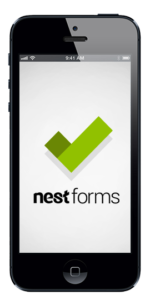 If you’ve forgot which email address you registered with, send us a note and we’ll check for you and get back to you. Where can I view my upcoming experiences? You’re upcoming experiences can be seen in your Kudoz Inbox. Whenever your logged in you can see the inbox icon at the top right. 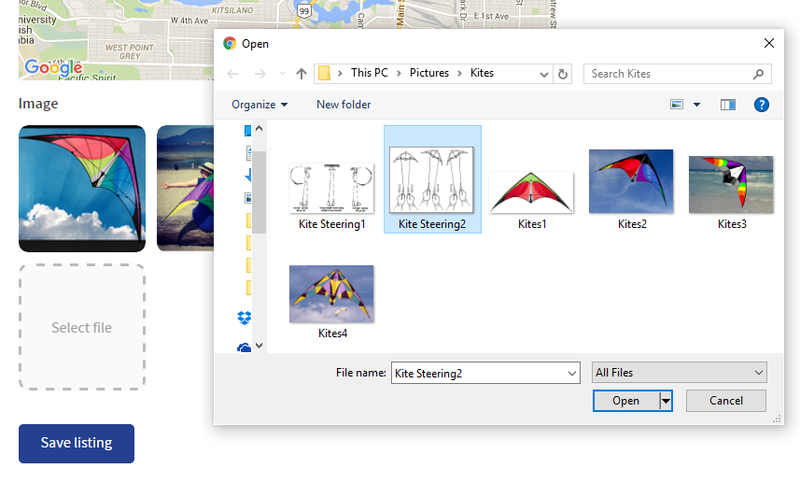 How do I add pictures to my Kudoer's profile? You can add pictures to your Kudoer’s profile. 4) Scroll down to the bottom of the page, until you find grey boxes with the text “Select file”. Click the plus button. 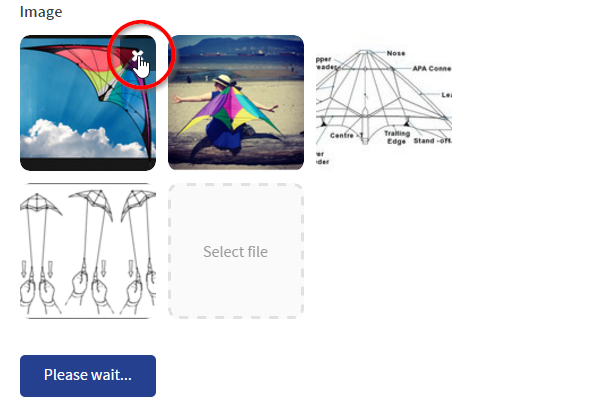 5) Add your pictures by using your photo album on your device, or by taking pictures with your camera. 6) Wait until the photos show up in the boxes. Click “Save Information”. How do I add a discount code to an eventbrite ticket? 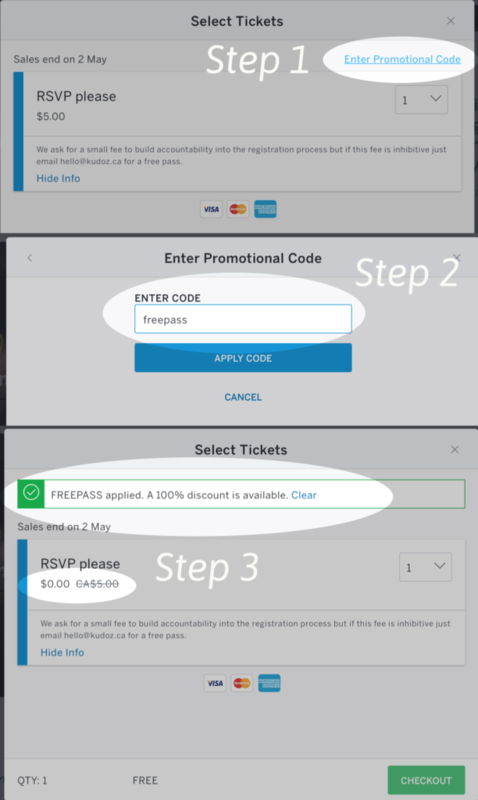 We love to offer a freepass code to our community for Kudoz events & want to be sure you know how to access it. You can always call us for help or follow these instructions. 3) You will be back at the ticket page and a message will display saying discount has been applied. The price of the ticket will be $0. 4) Proceed with adding your name and email. Eventbrite won’t ask for a credit card if the ticket is $0. How do I re-open my closed experience? How do I re-open a closed listing? Step 1: Start at your profile. Scroll down to your experiences, you will see an option for “Show Also Closed”. Click on that. 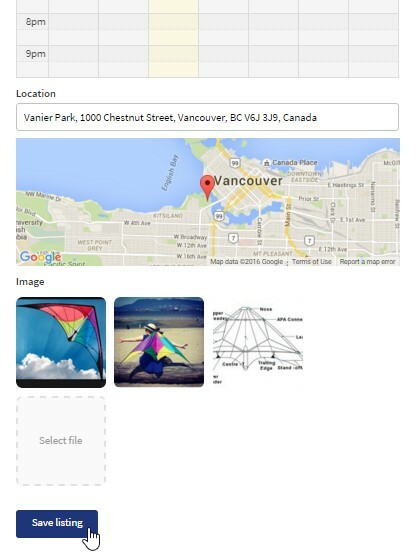 Step 3: You will see a “Re-open Listing” button to the right of the main picture. Click on that. How do I check when the Experiences I booked will be? Step 1. Log into Kudoz and click on the little envelope next to your name to check your messages and experiences. 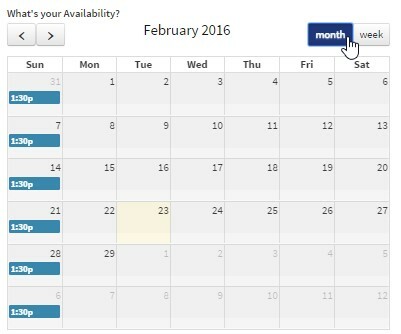 How do I update my calendar availability? 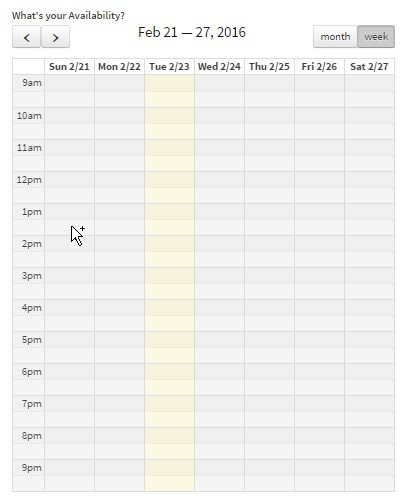 How do I change my availability/update my calendar? 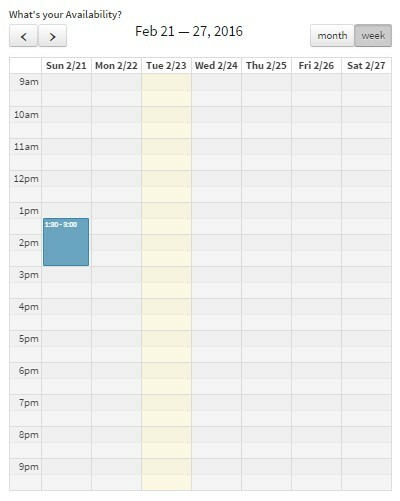 Putting some timeslots in the calendar does not mean you have confirmed that time with a Kudoer, just that those times are available for a kudoer to request them. 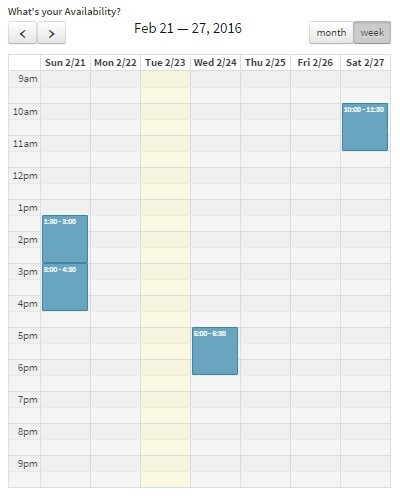 When a Kudoer requests your experience they will select two of these timeslots and you can confirm which one works best for you. 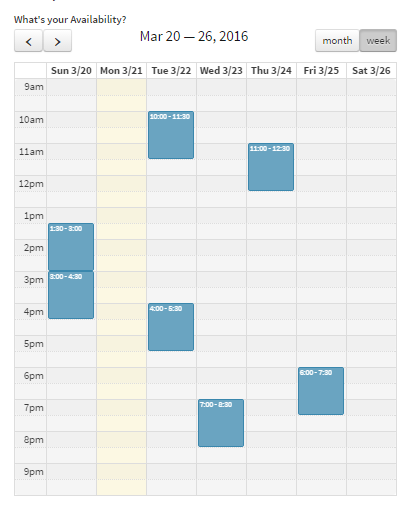 Step 3: Select a time frame you are usually free at (for example: I am usually free on Sunday afternoons and on Wednesdays after work). Today will be highlighted in yellow. 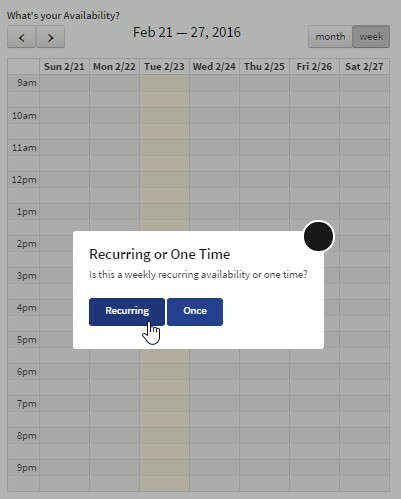 Click on that time and a window will pop up asking if this is a recurring availability or is only available once. Select “Recurring”. You will now see that time in the calendar. It automatically books a 90 min time slot in case the kudoer is running late or your experience takes longer than you anticipate. How do I add pictures to my experience listing? So you’ve hosted an experience (or two)! The Kudoer took some pictures and you took some pictures, want to know how to share them with other Kudoers that might be interested? Step 3: Click on the grey box and a window will pop-up in your computer to select the file. Find the photo you want to add and open it. The grey box will load the picture, then say ‘processing’. 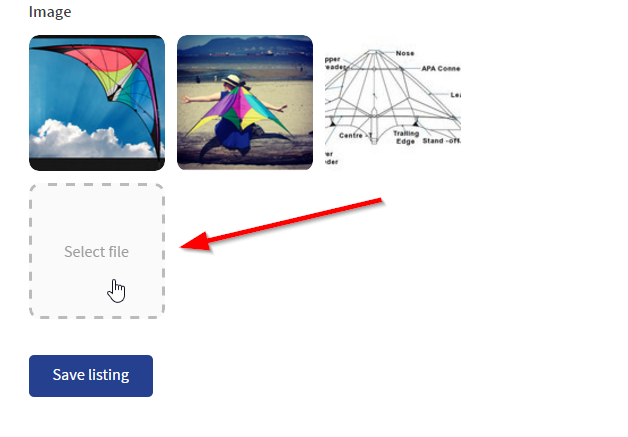 Wait until the image appears next to your other pictures then remember to hit ‘save listing’! If you want to remove a picture put your curser to the top right corner of the picture you want to remove. You will seee an ‘X’ if you click on this, the photo will get deleted. How do I cancel an experience that has been confirmed? If something comes up, or maybe you accidentally confirmed for a time that you didn’t mean to, you are able to cancel the booked experience. Step 3. Select the option to ‘Cancel’ the experience and follow the steps in the next window. Why do I need to use a calendar to book my experience? Some hosts have mentioned that, instead of maintaining calendar availability via the online booking system, they’d rather Kudoers contact them directly by phone or email to arrange a time for their experience. However, doing so causes a number of problems behind the scenes for Kudoers. – It means we aren’t able to support Kudoers to get to your experience! Behind the scenes, the Kudoz team sends reminders to Kudoers about the day and time of the experience and helps Kudoers with directions and transit instructions. Without these supports, Kudoers may forget about an experience, mix up the days times or locations, or become anxious and cancel the experience. Getting ready is half the fun, and is part of how Kudoz creates self efficacy and positive future orientation among Kudoers. – It means we aren’t able to follow up with you after the experience. After an experience, we call to hear how things went from your point of view, to discuss how you might tweak your experience for next time, and to hear about any significant moments that we explore with the Kudoer at Reflection Cafe. Reflection is a big part of how we all learn and a critical part of Kudoz; so your feedback after an experience is essential to Kudoers learning and growing from your experience! – It means we aren’t able to accurately track the number and types of experiences that Kudoers are choosing and going on. We aren’t able to support Kudoers to update their profiles on their new interests, skills, and the things that they can talk with others about. We want to make the online availability function as easy and convenient as possible to use / you can call me anytime to talk through any technical difficulties and we always appreciate feedback about things that work or don’t work. Can I post a second experience? Absolutely! All you have to do is click on the ‘Post a new experience’ button at the top right hand side of the website and it will take you through the paces! We often ask Kudoers if they want to go ‘deeper’ or ‘wider’ after they’ve done an experience. The same goes for hosts! there are some that have realized, once you’ve hosted your first experience that an experience about herbal tea was lovely but the Kudoer was far more interested in my day job as a midwife so now I want to add an experience about childbirth. For many Kudoers, an hour was only a taster of something they want to get a lot more familiar with and the host as well. Claire had planned an experience about the history of Bellydance and it wasn’t until almost the end of her first experience that she realized that what kudoer Coty was really interested in was her handmade dance costumes so she wants to add a follow-up experience about just that aspect of bellydance. If you want to add another experience and want some more coaching or a refresher about what a great experience looks like just give Andie a call! How do I close my experience temporarily? 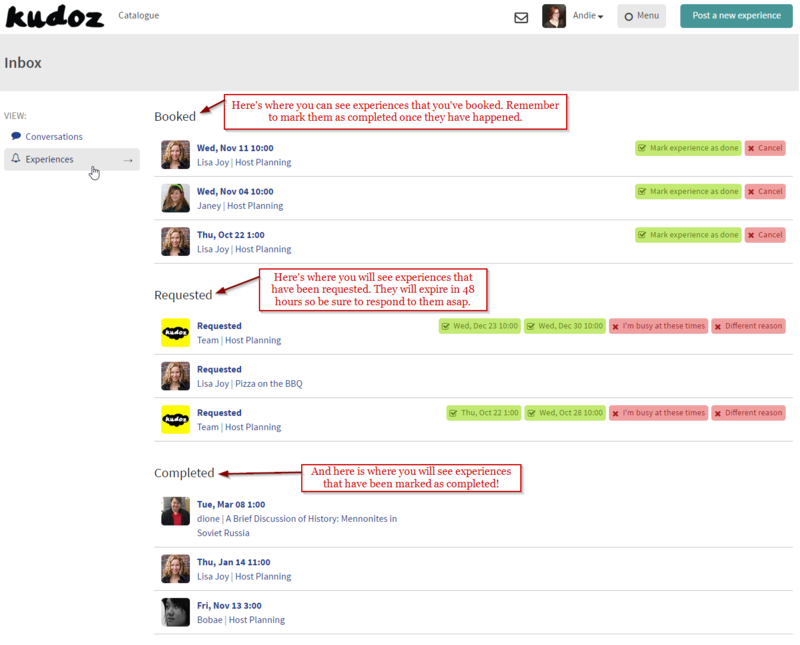 Step 1: Visit your profile on the Kudoz website and scroll down just a little to see your open experiences (listings). 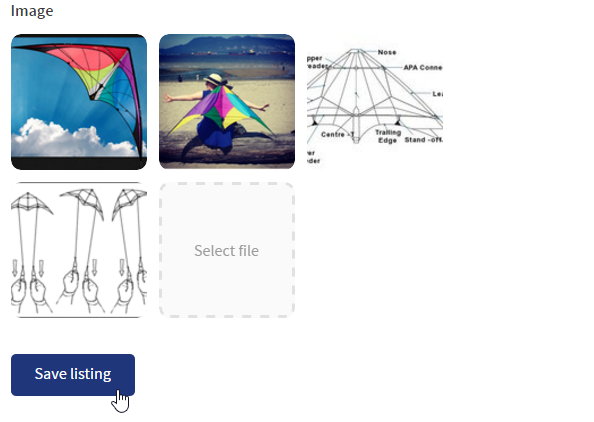 Select the experience you would like to close (Come Fly With Me: Mighty Kites) and click on it. 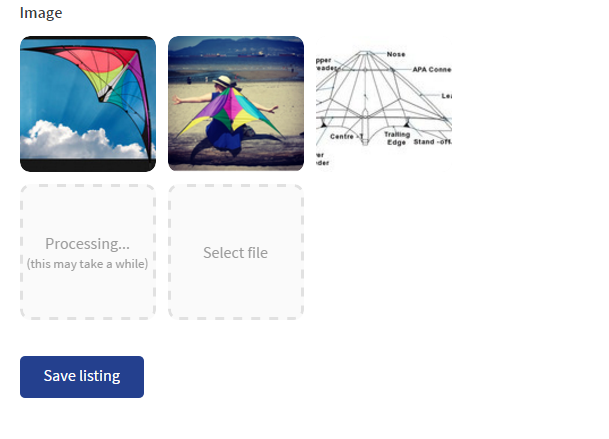 Step 2: Next to the first picture and above your name you will see an option that says “Close Listing”. Click on that. Step 3: The page will refresh to say “Listing is Closed”. All the information will be saved but your experience will no longer appear on the front page of the catalogue. What if a Kudoer requests my experience before my criminal record check comes back? Have a question that we have not answered yet? Experiences Missing? Restart the app! How to Download the Kudoz App? The app is available only on Apple’s devices (iPhone, iPad, iPod), we are working on an Android version! If you have an Android device, click on the “I have an Android device”. On an iPad the app store shows “iPad only” apps by default and you need to change the store to “iPhone only” to see Kudoz iOS app. Don’t worry! 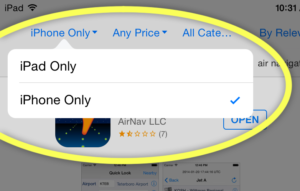 It will work on an iPad too – the app store just organizes it this way. 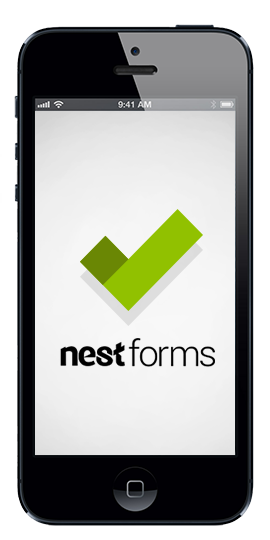 Download it here or type “Nest Forms” in your App store/playstore. * When opening the app for the first time, you need to allow access to take pictures and to record audio. 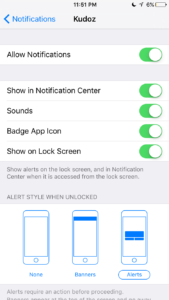 How do I turn device notifications on or off? The iOS sends you helpful reminders before an experience is about to happen asking you to checkin. For these reminders to work best, please go to Settings > Notifications > Kudoz > and make sure all options are turned on and style is set to Alerts. How can I see my photos later? Your photos and audio clip are combined to make a little movie. The movie is uploaded to the Kudoz server and a team member at Kudoz will send it to you and your circle by email. We’ll also add it to your profile so you can watch it anytime! The app won't open. What should I do? If the app won’t open when you click on the icon, it would be best to restart it. Press the Home button two times quickly. You’ll see small previews of your recently used apps. Swipe left to find the kudoz app. Swipe up on the app preview to close it. Then, go to the app icon and open it again by clicking on it.